White Dual Camera. Comes with 20m extension lead with 4 pin lock connector. 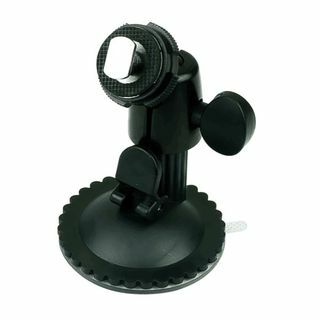 Compact Super Wide Angle Camera suitable for car. 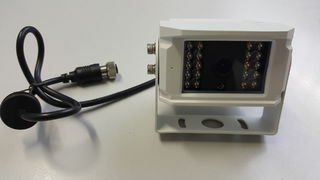 Left Side View Reversing Camera with waterproof screw connections for cables. Ideal for coverage of those hard to see areas. 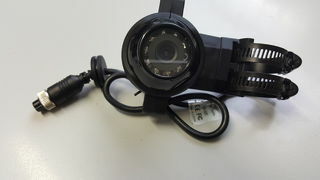 Right Side View Reversing Camera with waterproof screw connections for cables. Ideal for coverage of those hard to see areas. 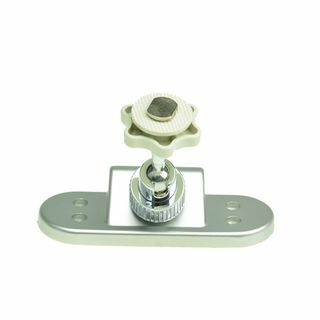 This camera is designed to be mounted in many different applications depending on the desired view. It can be mounted on any type of round bar application. 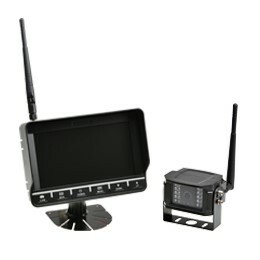 Digital Signal Wireless System contains 1 x 7" monitor and 1 x wireless digital camera. 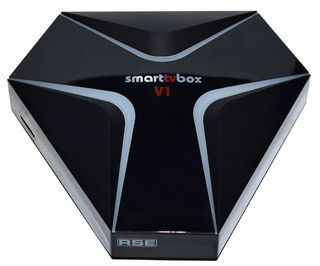 Capable of operating up to 4 wireless cameras. 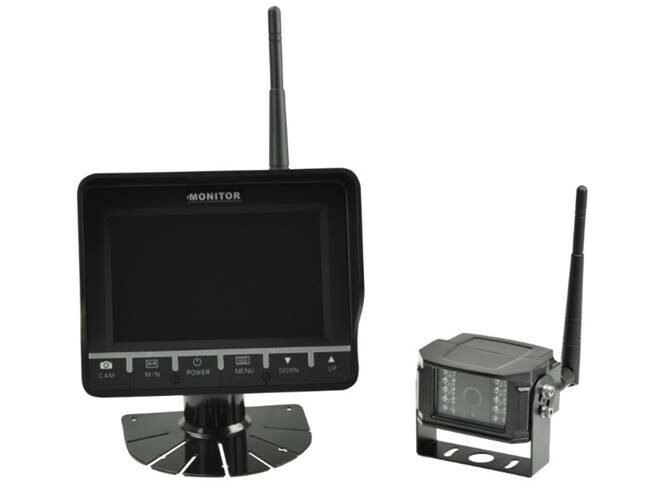 Digital Signal Wireless System contains 1 x 5" monitor and 1 x wireless digital camera. Capable of operating up to 4 wireless cameras. 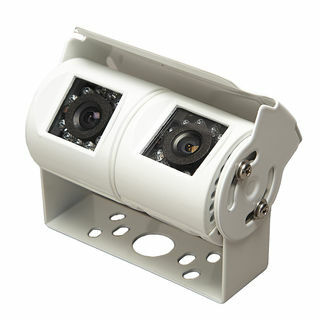 Extra camera to suit Wireless System. Wireless Systems can run up to 4 wireless cameras. 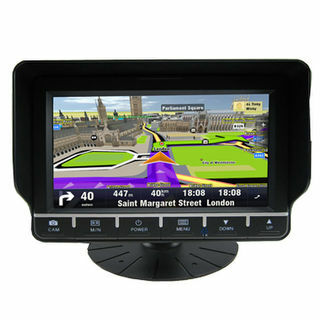 7" Digital Panel Monitor with GPS, preloaded with 3 years free updates. 7" Quad Monitor with built in speaker and 4 pin connector for simple plug and play. View single image, split image or quad image (depending how many cameras you plug in). Ideal connection system between Caravan and Car. Please note that this will only work with a single camera system. 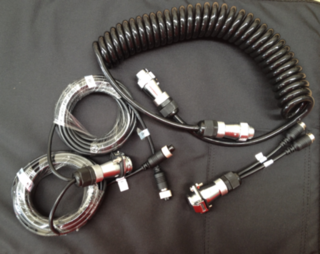 If you are wanting to connect a dual camera please see the Trailer Wiring Kit for the Dual Camera option. 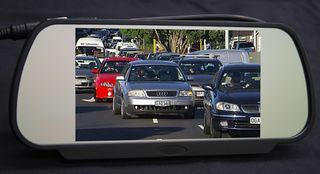 Ideal connection system between Caravan and Car for Dual Camera Systems. Please note that this will only work with a dual camera system. 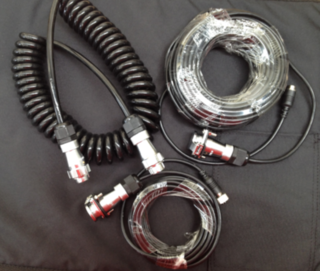 If you are wanting to connect a single camera please see the Trailer Wiring Kit for the Single Camera option. 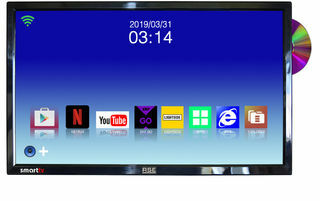 Can be used for temporary install of monitors, can take all of our current 7" dash monitors. 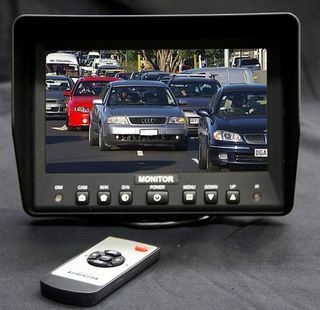 Allows dash monitor to be mounted with small footprint to dash. 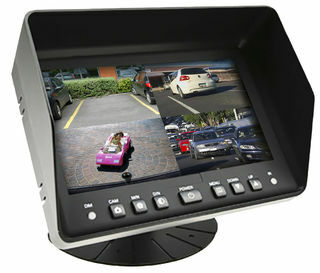 Can take all of our current 7" dash monitors.